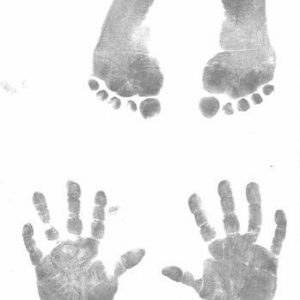 This Hand and footprint keepsake course is ideal for those looking to turn their hobby into a business. 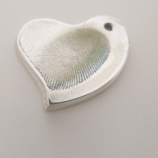 Here you will learn to take imprints of hands and feet and use photopolymer to create detailed imprints into silver clay. 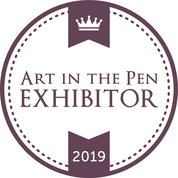 You will also be able to use this technique to turn handwritten notes and drawing into finished jewellery. 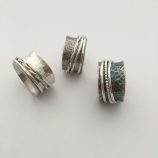 The course follows on from our Fingerprint Jewellery course, which together make our comprehensive Fastrack Silver Keepsake Business Course. This can be taken as a stand alone course. This course follows on from our Fingerprint Jewellery course and is ideal for those looking to turn their hobby into a business. 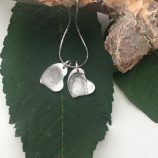 Here Helen Drye will teach you to take imprints of hands and feet and use photopolymer to create detailed imprints into silver clay. 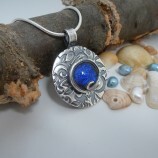 You will also be able to use this technique to turn handwritten notes and drawing into finished jewellery. 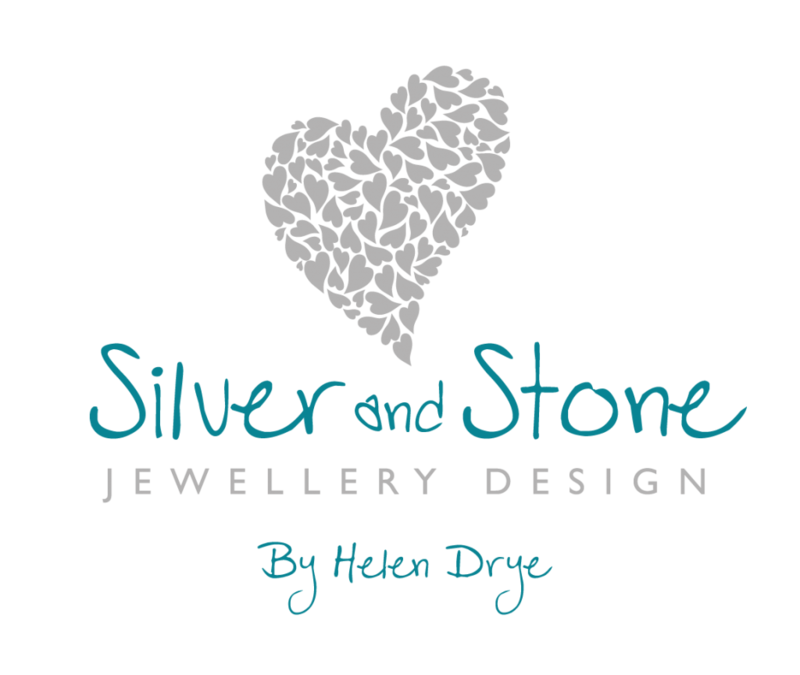 Helen will also give you lots of hints and tips about running a silver keepsake business. 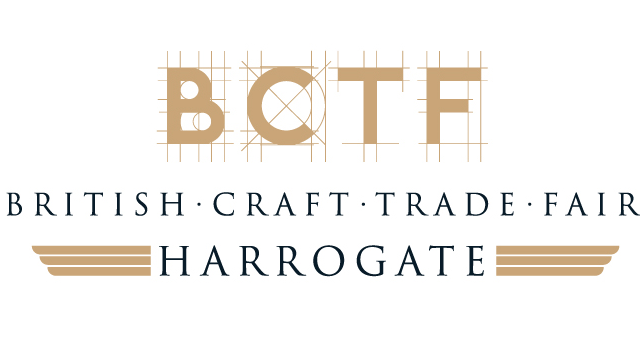 The course will be run from our studio in North Yorkshire.